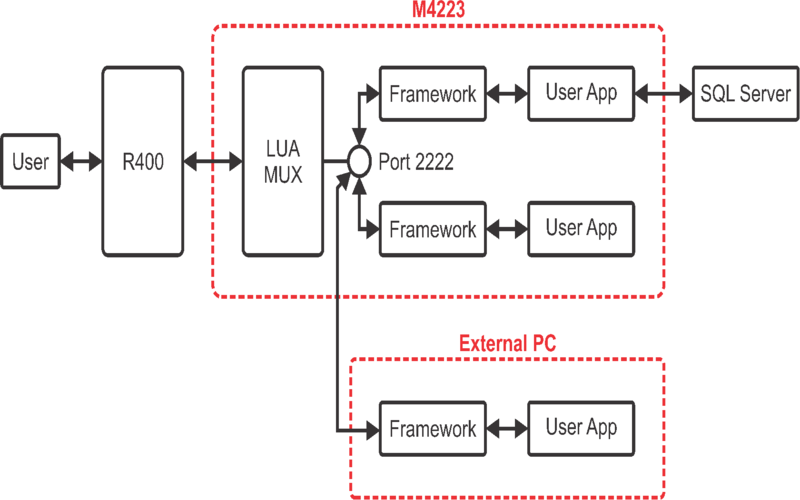 Programmability is implemented using Lua and the supporting libraries and devices contained on the M4223 module. Connection to the module is via its Ethernet port and the module uses embedded Linux for an operating system. The M4223 module also has a USB HOST port that can be connected to a USB HUB and a variety of standard USB devices. Local File system using the M4223 onboard flash memory or connect to USB memory sticks. Multiple applications that run on the M4223 each communicating with the R420, the outside world and each other. Applications that run on one instrument and control a network of instruments with a common database, simply by specifying the IP address of each device. 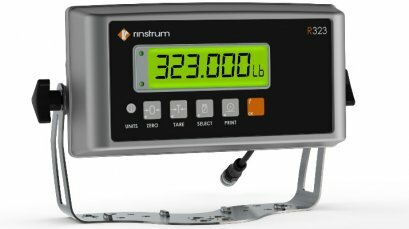 Applications that run remotely from other hardware. Telnet and SSH support on the M4223 allows for remote login to the device for diagnostics and support. Unlike other programmable devices the Lua script does not need to be compiled and re-programmed into the unit. You simply edit the script files directly on the device and reboot. For the hard-core enthusiast or for simple changes, logon to the device and edit the Lua scripts using the built in VI editor. For a more familiar interface most developers opt to use a local windows editor like Notepad++ working with the files directly via FTP. Professional developers can also develop on Ubuntu Linux or in a linux VM using Eclipse and running/debugging the application locally. Since the connection to the R420 is via an IP socket there is no difference in running the script locally or remotely other than the fact that files are stored on your local machine rather than in the M4223. Your applications are protected directly with linux login security. Once you set a unique root login password it is not possible for any information stored on the device to be recovered without using your password. The reset mechanism clears out all user created script and data to restore the M4223 to factory configuration. 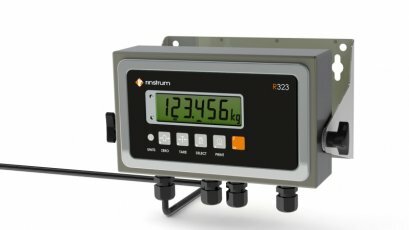 By using linux and Lua the M4223 is a fully open source implementation allowing you full access to the hardware capability of the device and the ability to field upgrade units as new features are added over time. All of the lua library source code is freely available which is an invaluable training tool as well as giving you full control on how your applications interact with the system. Lua is a modern, dynamically typed, open source scripting language that powers a huge range of applications across all platforms including Windows, MAC OSX, Linux, Android, and IOS. It is the language of choice for cross-platform games developers and is used in many well known applications like World of Warcraft, Adobe Lightroom, Angry Birds and Wireshark. 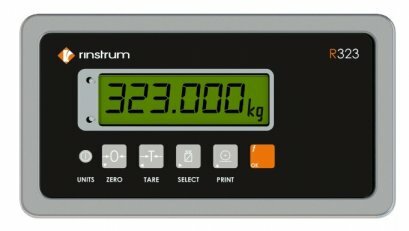 The investment in Lua for your company is not limited to the embedded weighing applications. 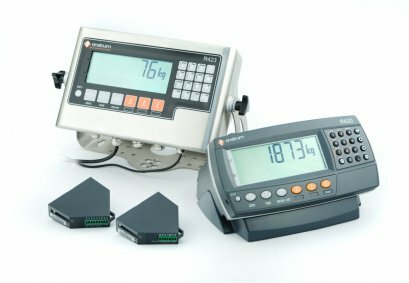 With Lua, applications can be developed on Windows, MAC OSX, Linux, IOS and Android using the very same libraries you developed on the weighing devices.